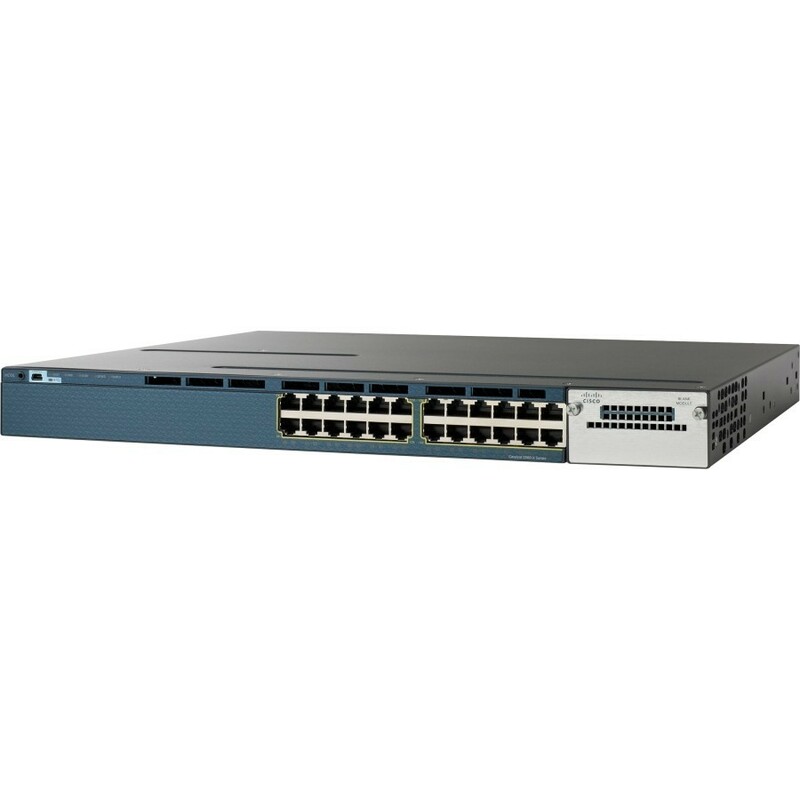 Cisco 3560-X standalone 24,10/100/1000 Ethernet switch. WS-C3560X-24T-E, Cisco 3560-X standalone 24,10/100/1000 Ethernet switch. 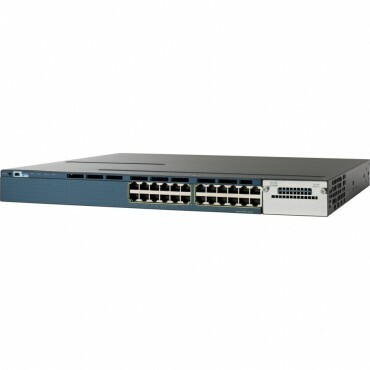 You're reviewing: Cisco 3560-X standalone 24,10/100/1000 Ethernet switch.